If you run a small business, you'll be making sales and purchases almost every day. Invoices will go out, some will come in and hopefully, they all will get paid. The money will move in and out of your bank accounts, and you might hold items in stock to meet future customer demand. It's critical that you keep track of all these transactions through the process of small business accounting. This will help you make smart decisions with your money. Accounting is the act of recording, analyzing, interpreting and organizing financial information into reports that show the financial health of the business. Small business accounting is the same activity, specifically tailored to the needs of a small business. From an accounting standpoint, small businesses have the option of using the "cash" method of accounting which is far simpler than the "accrual" method that public companies use. With the cash method, you only account for money when it comes in and out of your business. It's often possible for a layperson to manage the cash method of accounting on her own. When your business is small, good financial statements are your scorecard for measuring your business's performance. They help you to spot gaps in your cash flow and make sure you're not overspending in certain areas. You'll also need them to secure financing since lenders will look to your accounting records to assess the viability and profitability of the business. Good accounting records are also a legal requirement of the tax man. They make it much easier to gather the sources of income, deductible expenses and cost basis for depreciation you'll need when preparing your tax returns. Cloud-based bookkeeping software is designed to help small business owners keep track of their finances without the assistance of an accounting professional. Some of the more popular free packages include Wave, which describes its software as "the world's fastest-growing small-business accounting software," GnuCash and TurboCASH. These options allow you to send invoices and track receipts, record transactions in general ledgers, run financial reports and reconcile payments with your bank account. Some packages offer payroll and stock monitoring for an additional fee. Check reviews and be prepared to test a few options before deciding which free online accounting software best suits your needs. When your business finances become too complex to manage yourself using software, it's time to outsource your bookkeeping to a knowledgeable small business accountant. The right accountant can not only help to prepare your financial statements, she can provide long-term tax planning and save you money over and above her fees. To find an accountant, ask the people in your networks who they are using. Your industry trade association also can be a good resource. The internet is a good starting point for researching local accounting firms or you can use the "find an accountant" resource at the Professional Association of Small Business Accountants website. Be sure to interview multiple firms until you find the one that's right for you. 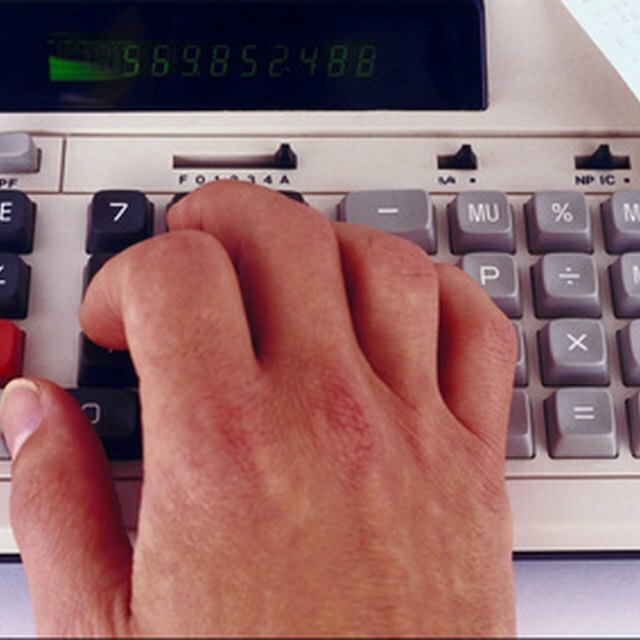 QuickBooks: How is Small Business Accounting Different From Big Business Accounting?